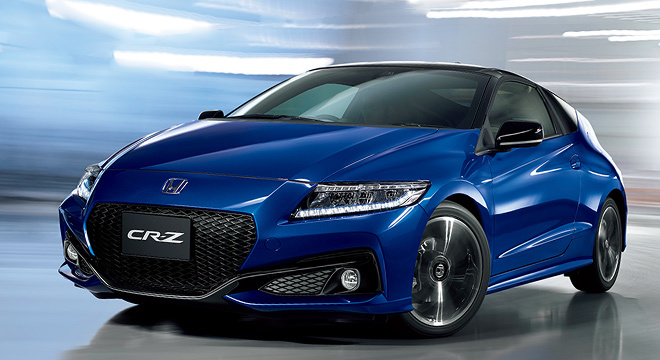 Honda’s Compact Renaissance Zero or better known as the CR-Z returns to the Philippines with advanced powertrain, hybrid system, and modern technologies to give a desirable and rewarding performance on the road. 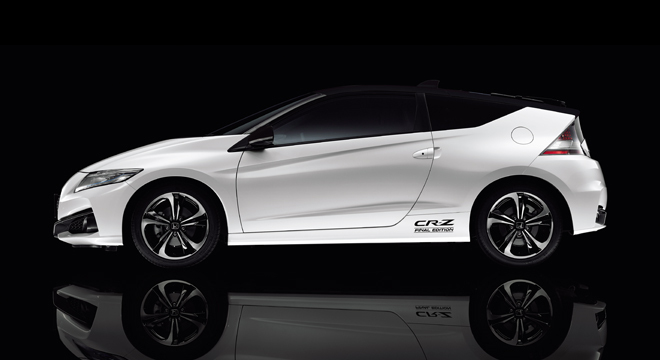 The CR-Z also delivers an eye-catching interior design for a comfy and pleasurable ride ahead. 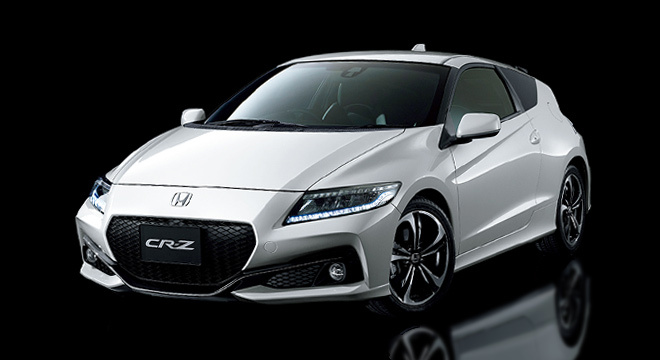 The Honda CR-Z has an edgy exterior, highlighted by its prominent eight-point polygon grille design and front diffuser. 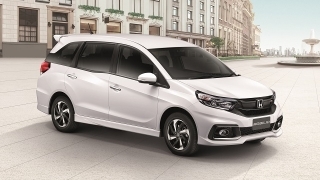 Inside this Honda model is a beautifully designed interior with a more mature styling. 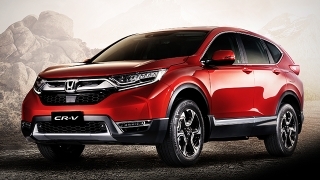 Interior features include a 7-inch touchscreen display audio system which allows you to use the navigation system or the handy reverse camera. For a comfortable driving experience, CR-Z’s new center console doubles as an armrest. 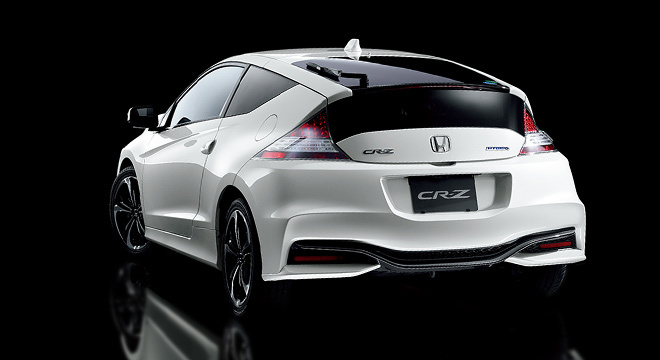 Under the hood, the new CR-Z is still powered by the 1.5 liter i-VTEC engine mated with the Integrated Motor Assist (IMA) hybrid system. 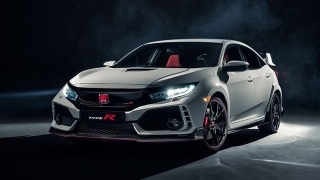 The combination of the two allows the vehicle to produce a high output and torque for a fun and thrilling driving experience. 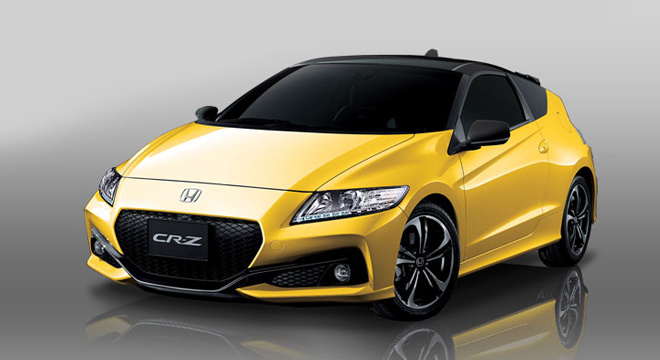 Other features retained in the new CR-Z are the 3 Mode Drive System and Plus Sport System. 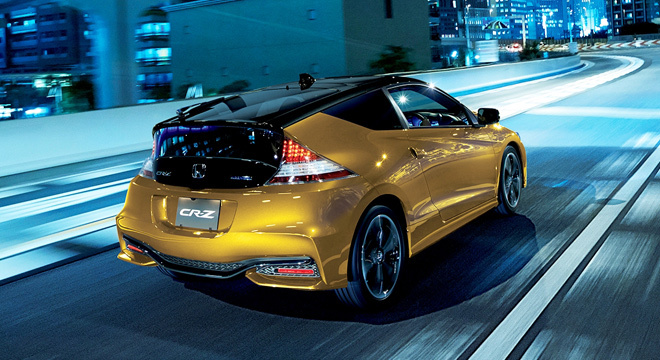 The CR-Z’s Active Noise Control (ANC) and Active Sound Control (ASC) are also desirable features and perfect for the noisy streets of the Philippines. New exciting colors are available - Helios Yellow Pearl (2-Tone), Milano Red (2-Tone), Premium White Pearl (2-Tone), Brilliant Sporty Blue Metallic, and Polished Metal Metallic.